Imagine browsing through the menu in your favourite restaurant and rather than Googling what "Coq au Vin" means, you could just preview the dish with your phone and watch it being prepared right in front of you. 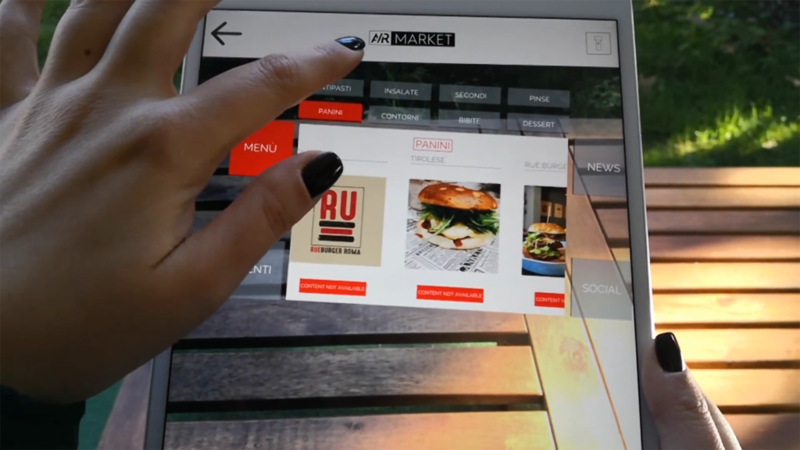 AR Market is an Italian startup that built an augmented reality marketplace. Anyone can insert their AR content into the solution and integrate business cards, menus, 3D objects and much more. The reality is not enough. In the past years, the market has been flooded with numerous VR applications, offering endless possibilities to immerse ourselves into number of virtual scenarios. However, given the fact that augmented reality can be deployed on the devices we carry around in our pockets, it came as no surprise that the technology is gaining a momentum. VR has limited adoption rate among both businesses and consumers, due to the need of often bulky and pricy equipment. On the contrary, our phones carry enough computing power, cameras and sensors capable of advance AR. Hence, it is predicted that augmented reality will overtake VR soon, with market size expected to reach $133.78 billion in revenue by 2021. How will advertising look in 100 years from now? It is nearly impossible to predict how the business-consumer relationships will evolve. However, the Italian startup, AR Market, gives us a hint. Based in Rome, the company built an AR marketplace that should bring all AR experiences into a single app. 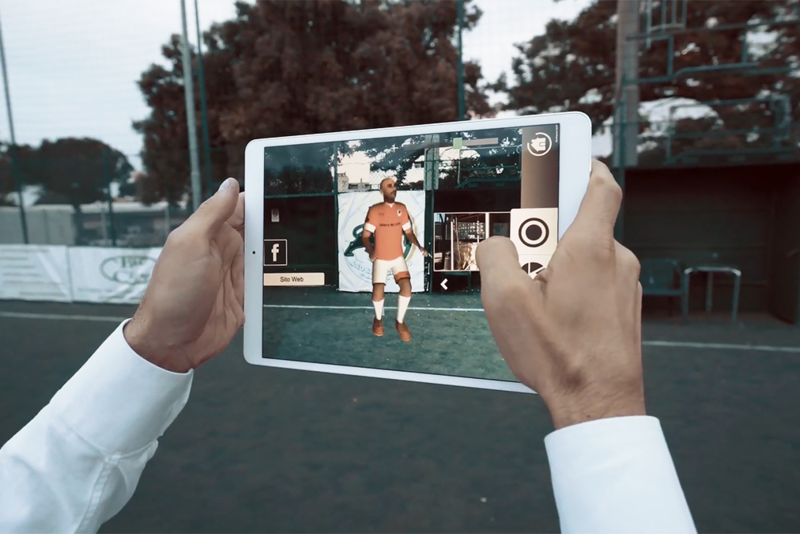 The CEO of AR Market, Andrea Baldini, and his team built the marketplace with the aim to boost marketing, sales and to engage customers through emotional and interactive experiences. They are offering a wide range of applications from interactive business cards to digital restaurant menus. These should facilitate user engagement and brand recognition. Using AR, businesses can add content and information to a range of devices and products. AR Market developed a single app marketplace, so users don’t have to download hundreds of individual apps. Every client has their own page to show their augmented reality at low costs. Companies can subscribe to AR Market on a yearly basis for 399 euros in case they have their own AR content. Otherwise, the Italian startup also offers white label and web AR services. The app is already on the market with number of museums and restaurant joined. Built in only 6 months, the app is available for Android as well as iOS. As the next step, the startups aims to partner with marketing agencies, but also create more free augmented reality gaming and traveling experiences. Additionally, AR Market is an open platform allowing AR developers to co-create the world of augmented reality.